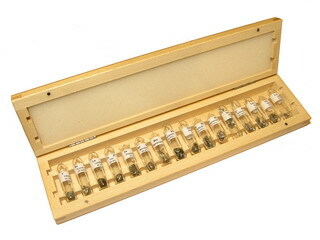 Discovered in 1907 by G. Urbain in Paris, France, and, independently, by C. James at the University of New Hampshire, USA. 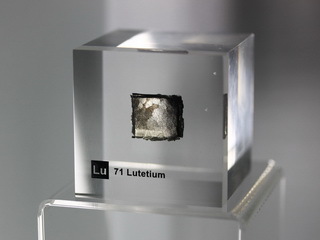 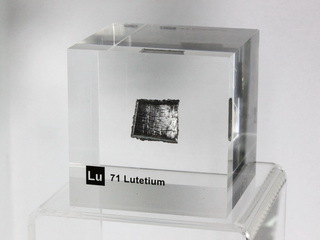 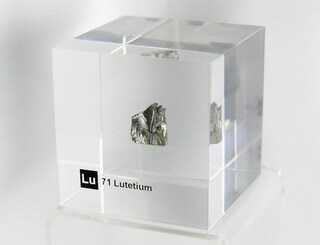 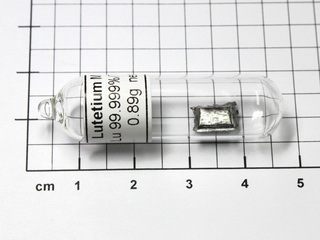 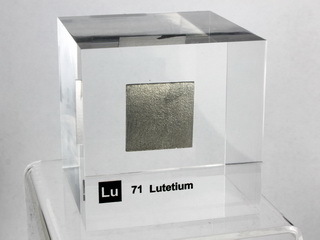 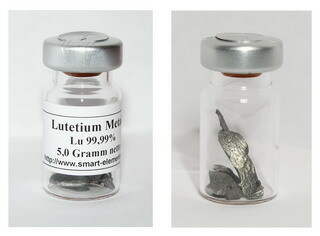 Lutetium is the hardest, densest and one of the rarest of the lanthanide group of elements (it has an abundance of 0.51 ppm in the earth's crust). 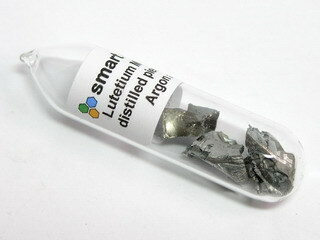 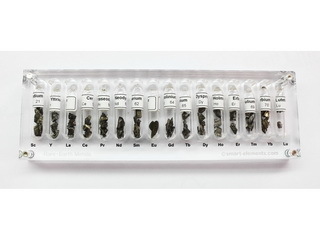 It is found in some of the less common minerals (e.g. 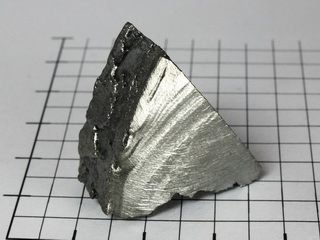 gadolinite and xenotime) and is difficult to isolate. 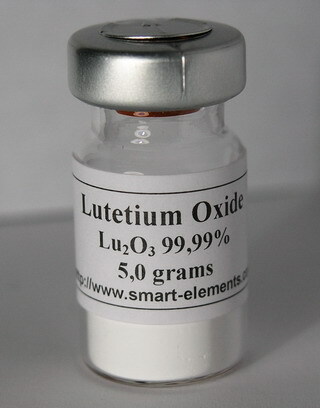 Applications of lutetium tend to be limited to research only.